Teams will compete for CASH PAYOUT for the top three places of four divisions. Lewis class system will be used to break up the final order of finish into four equal sections, creating divisions. This is a way for top finishers to be rewarded for their effort and give the rest of the field a CHANCE to hit it big time! 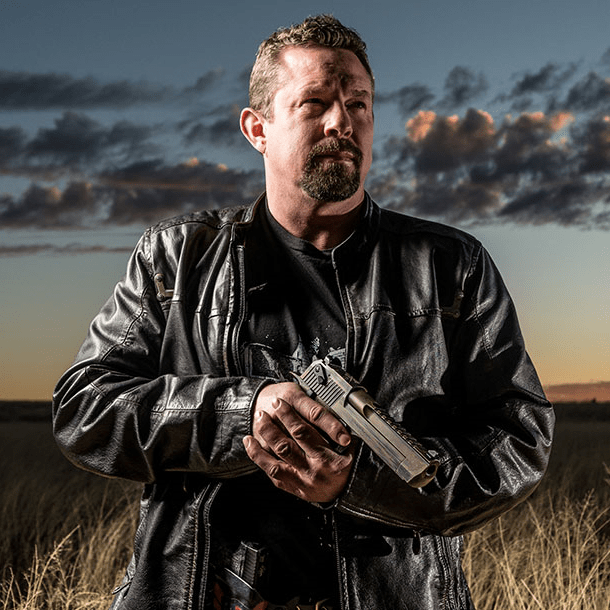 Buy a ticket for your chance to shoot as American icon John “Tig” Tiegen’s Teammate! 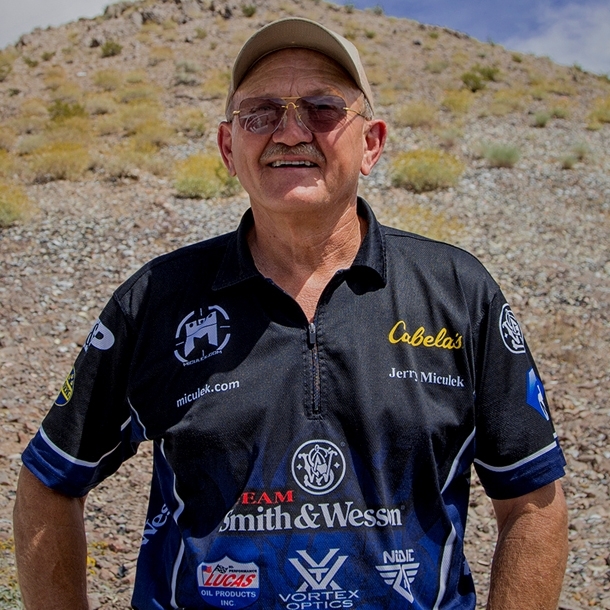 Buy a ticket for your chance to shoot as American legend Jerry Miculek's Teammate! In the spirit of promoting WOMEN and JUNIORS, key demographics of the DC Project, the two-person teams require one member to be a junior or a woman. If you want to shoot with anyone, using any gear, you can! An exhibition team allows you to shoot the match for FUN (but not for prize money). Come tackle eight (8) fun filled, challenging stages in a mix of bays and natural terrain! And, best of all, you get to contribute to a great cause! The Team Match is a fundraiser for The D.C. Project, a nonpartisan initiative of women who meet annually with their legislators in Washington, D.C., to educate lawmakers on firearms safety and 2A values and give them the opportunity to get to know us as good, upstanding, responsible citizens. Education is the key! 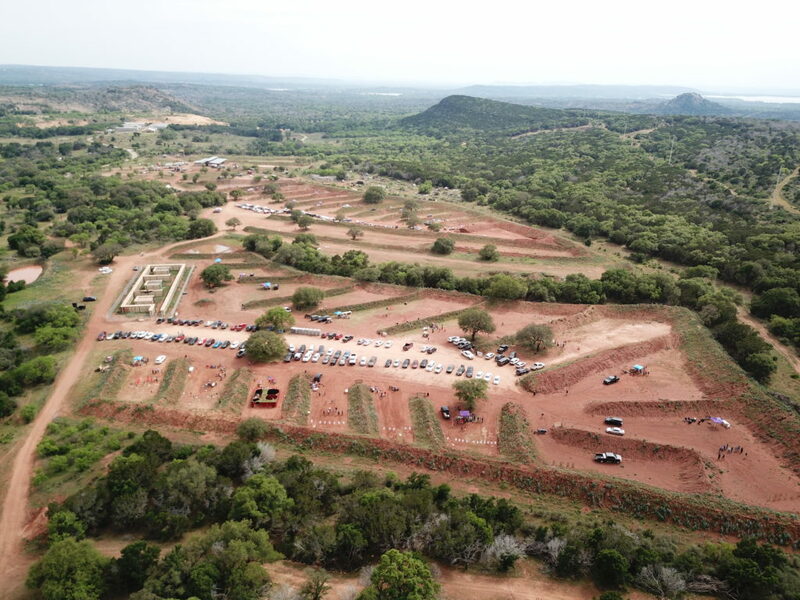 The match will be held at the scenic Reveille Peak Ranch, Burnet, TX, June 7th-9th. Two days of competition will be preceded by a banquet on Friday night, June 7th. Sponsors, shooters and members of the community will mingle, eat, and be merry! There will be silent auction items as well as live auction items. Remember, this is a fundraiser! Is there camping available on site? Yes. There are 6 RV electrical outlets; unlimited dry camping spots. Contact Andrea Roach at (512) 914-9411. What is a junior? A junior is a competitor aged 17 or younger on the day of the match. 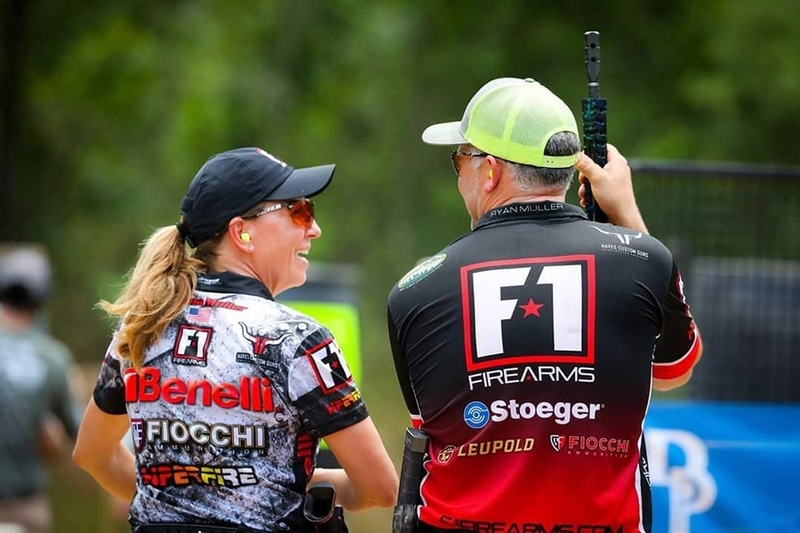 This is an excellent opportunity for sponsors to support the shooting sports, and more importantly, the D.C. Project’s effort to preserve our 2nd amendment!